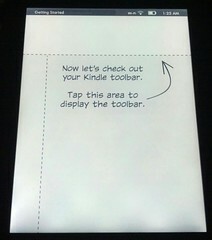 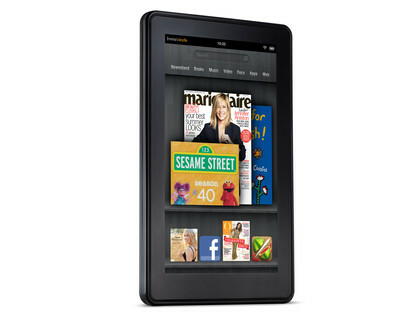 The Kindle Paperwhite was one of the hot announcements Amazon made a few weeks back. But now that it’s already being sold in the market, it’s been getting some criticisms and complaints about its screen. 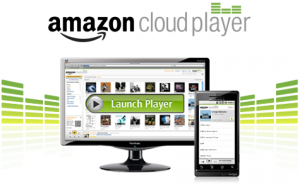 Amazon has finally released a new update to its Cloud Player that now enables compatibility with the Sonos Wireless HiFi System. 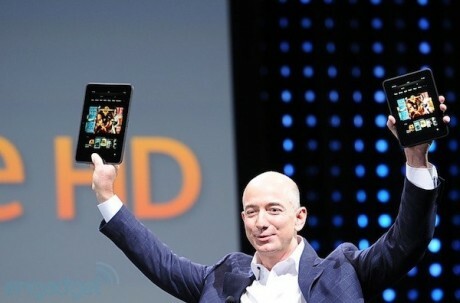 This is considered a step towards Amazon’s goal of making its Cloud Player a potential competitor to Apple’s iTunes.